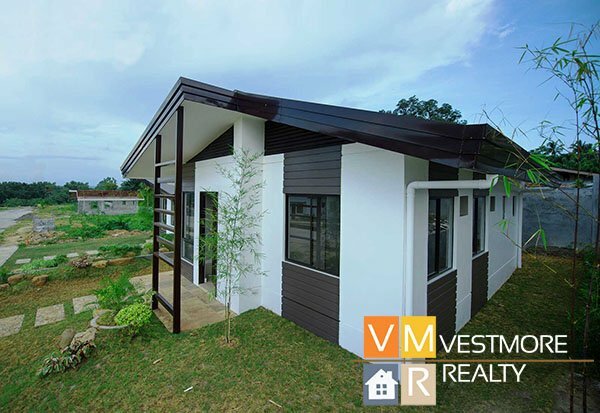 Aspen Heights Subdivision Buhangin, Davao City is a middle cost housing that is near to Davao International Airport. Model houses are Kasandra, Kareena, Gabriela and Carmina. This subdivision is already buildable and has an existing community. Ready for Occupancy house units are also available. Carmina house and lot is a single attached bungalow with a lot area of 100 square meters and floor area of 40 square meters. It has 2 bedrooms and 1 toilet and bath. 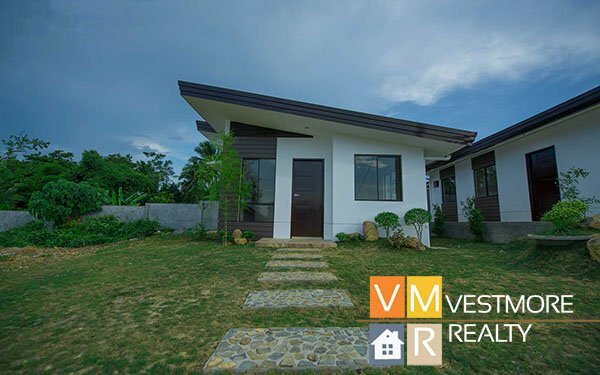 Gabriela house and lot is a single detached bungalow with a lot area of 120 square meters and floor area of 41 square meters. It has 2 bedrooms and 1 toilet and bath. Kareena house and lot is a single detached bungalow with a lot size of 150 square meters and floor area of 55 square meters. It has 3 bedrooms and 2 toilet and baths. Question: Are there Ready for Occupancy house units? Answer: Yes. We have a number of RFO units at Aspen Heights Subdivision. Question: When is the start of construction? Answer: House construction will start after the 15th equity payment.